We are blessed. 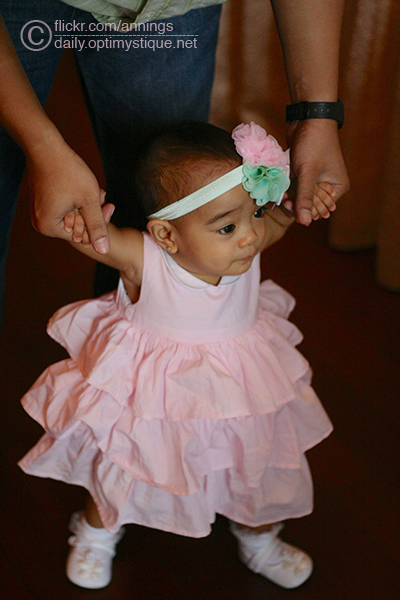 So very blessed, because God gave us a beautiful miracle in the form of a baby girl. No one can ever be prepared to give birth two and a half months too early. She wasn’t meant to arrive until November 2011. Eleven-elven-eleven, the day that we were looking forward to. I had pictured myself making that drive with my husband to the emergency room, armed with our hospital bag essentials. 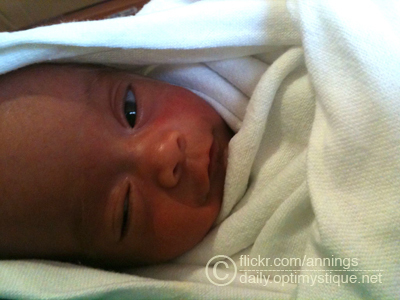 I had even planned on bringing my camera to the delivery room, hoping that one of the nurses could document her arrival. But all that went down the drain when our little girl decided that she wanted to come out early. 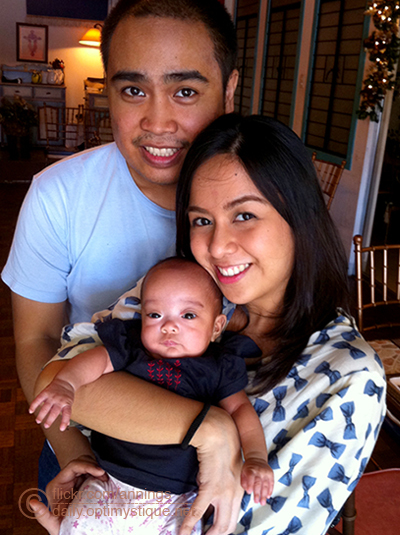 We flew back to Manila three months before my due date. 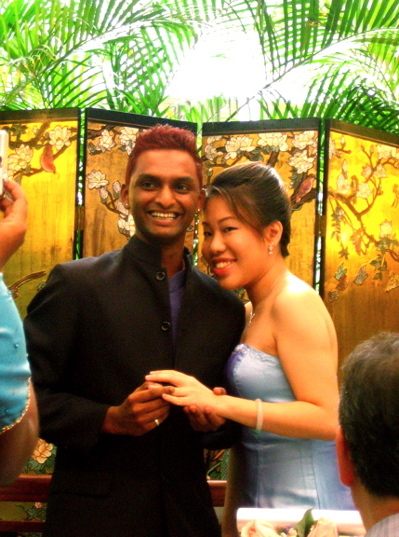 We decided that we wanted to give birth back home, so we could be close to family. 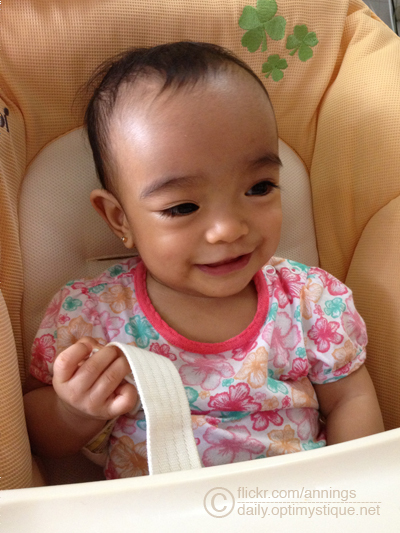 Flying in a few months early was so that I could prepare and get settled before her arrival. On the 19th of August, 2011, with what was supposed to be a normal first checkup with my new obstetrician, we received the most shocking news of our lives — at only 28 weeks into my pregnancy, my cervix was already open by 1cm! Several tests were made, and eventually it was revealed that I was at high risk to give birth within the next week or so. Doctors had no choice but to put me on total bed rest and confined me in the hospital for close monitoring. I was hooked to all sorts of machines and was given an array of drugs to try to control my contractions and early labor. Nothing seemed to work, because my contractions became stronger and stronger, and after six days, my cervix had opened to 3cm. Zoë at one and a half months old, still in the NICU. Zoë in the NICU. Still tiny (weighing only 1.16 kg at birth! ), but growing and gaining weight everyday. 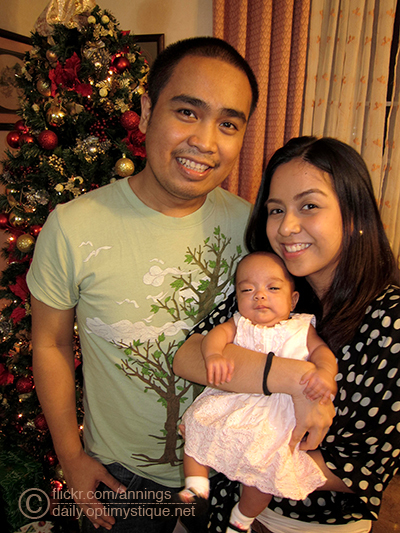 Our first family photo, a month after she was discharged from the hospital. I remember only catching 140-character glimpses of the beginning of Zoe’s life, especially when she first came into the world. I remember checking on you guys via Twitter on her progress. I also fondly remember her being fed a little bit of coffee to expedite the growth of her lungs, and us sharing a tender joke about starting the caffeine addiction at a record early age. 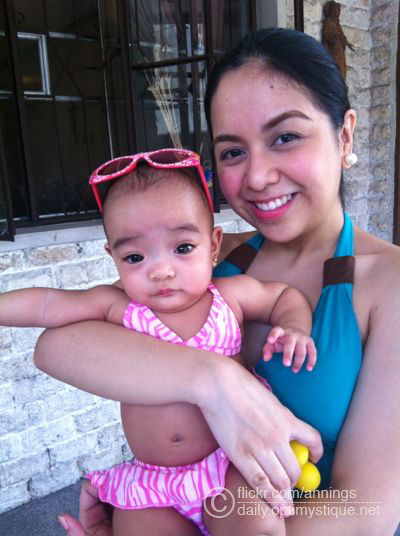 But kidding aside, seeing this little angel bloom into a chubby, adorable, smiling girl is a sight to behold. Indeed, she is truly yours and JR’s miracle, and like Jannie said, I, too, look forward to seeing more updates from your end about your adorable little girl. Sending warmth and hugs from Jakarta!